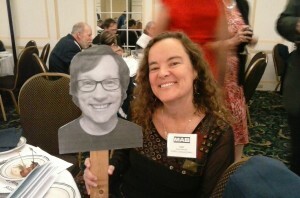 This past summer WMPG, once again, made the final cut in a few categories in the Maine Association of Broadcasters annual contest of who is producing high quality radio and television programs. Please give a listen to to our winning productions. Bobby was represented at the party even though he was out-of-town.